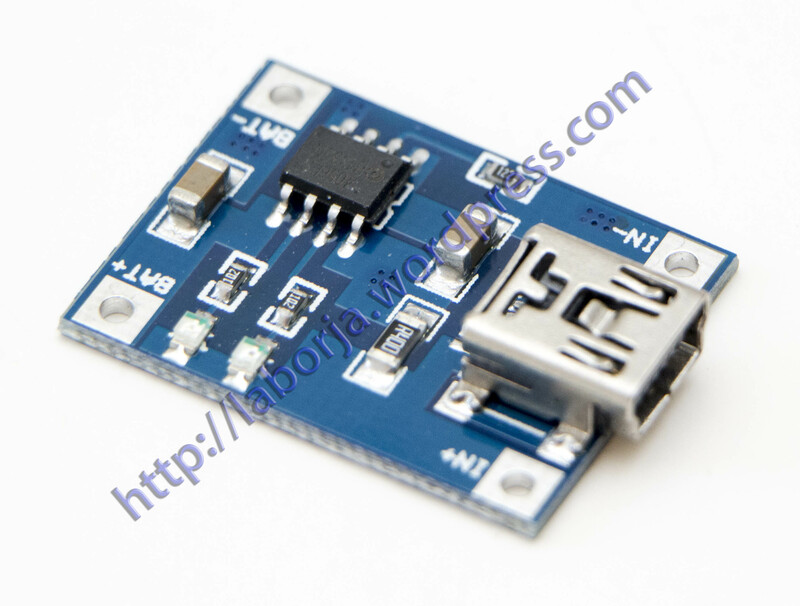 Input voltage: 4.5V – 5.5V. Led indicator: red is charging blue is full charged. Work temperature: -10 to +85.